Hello, my name is Jan Kuik, on this page you will find my offer of houses for sale, in my "most beautiful parts of France". The house are in the départments 03 Allier, 23 Creuse, 63 Puy-de-Dôme. For question do contact me, without engagement of course. 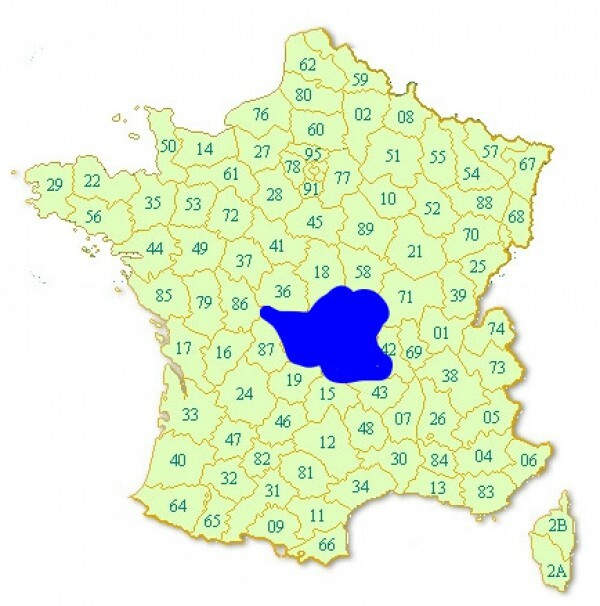 A constructible plot of land in the Limousin. For sale, Puy de Dôme to renovate stone house with barn. Old farmhouse (longère) for sale in Puy de Dôme with a garden (550m²). For sale in the Creuse, house to renovate in a beautiful hamlet. For sale in the Puy de Dôme, A Bar-Restaurant with a 3 bedroom apartment and a garden, fully licensed.